With the budget having been the major topic of discussion over the past few weeks, I'm sad to say that I've hardly heard any discussion of withdrawal from Afghanistan as a good way to cut spending. 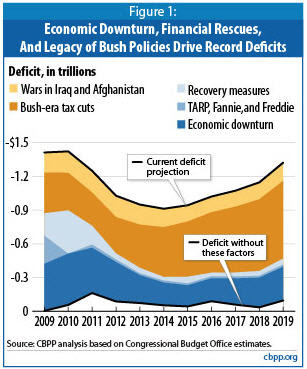 Maybe this isn't the absolute worst time in the economic cycle to keep deficit-spending for a pointless war. But really, if we're going to cut spending, can we put the least beneficial spending on the table? I know that the ludicrous conventions of DC budget talk forbid us from proposing cuts to spending on wars currently in progress. But there's a fair amount of money allocated here, and no serious electoral disadvantage to cutting it. Withdrawing from Iraq and Afghanistan are part of the Congressional Progressive Caucus' People's Budget. You probably hadn't heard about it because the MSM doesn't consider progressives relevant.